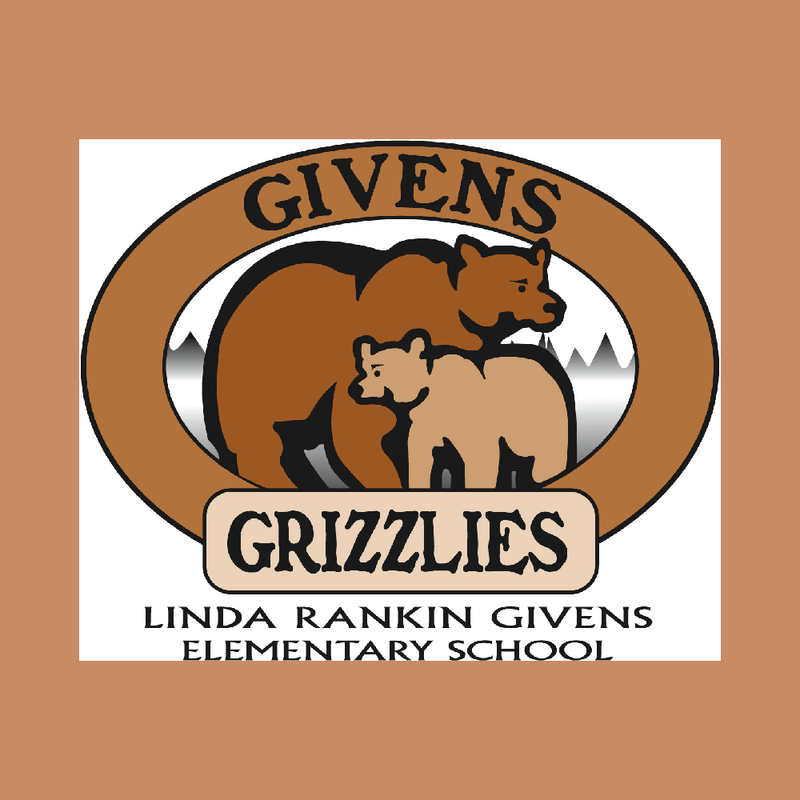 RED ROVER, RED ROVER, BRING GIVENS RIGHT OVER! 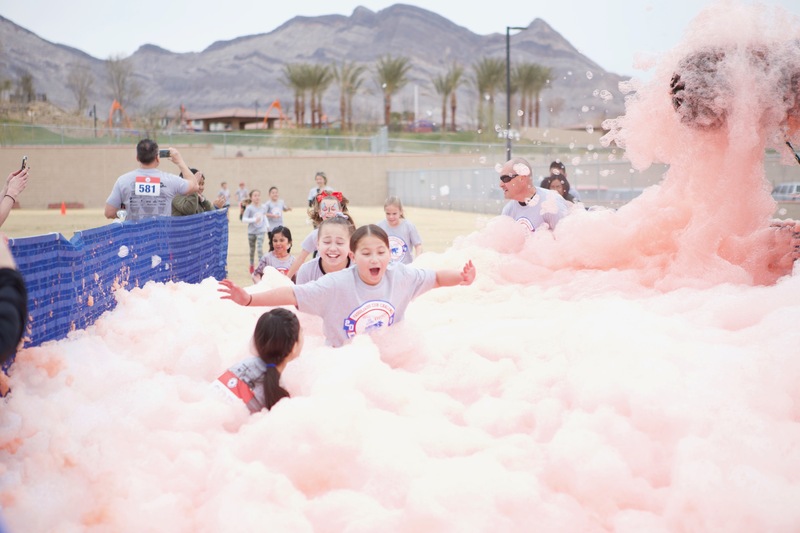 Join us for the Red Rover Obstacle Course Fun Run! Participants run the Red Rover obstacle course during an allotted time during school. There will be 12-15 obstacles for the students to tackle over a 1/2 mile course. Students can win individual incentive prizes as well as class incentives for fundraising efforts through donations from families and friends. Who’s ready to put on their athletic gear, lace their shoes up and sign up for the race where the money raised will go DIRECTLY towards your child’s education! Check out what your donations will fund! Reading Curriculum for all grades! So what does an Obstacle Course Race look like? Forms! Be sure to bring in your participation form and waiver for the All Day Fun Run by March 25th so you don’t miss out on all the fun! Donate! Get your family and friends to donate so you can win cool prizes and raise money for your awesome school! Cheer! 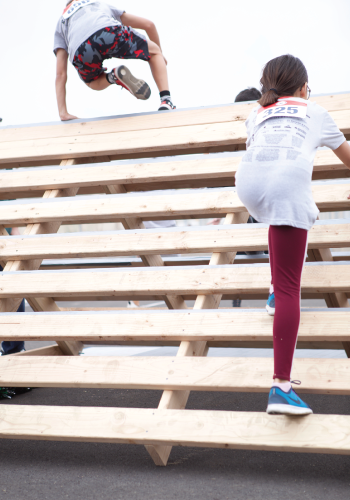 Come join us for the event and cheer on your students as they tackle some crazy obstacles! TEACHERS VS. STUDENTS KICKBALL GAME! $100 GIFT CARD TO PLACE OF CHOICE! POPCORN & MOVIE IN THE MPR WITH PJ’S, BLANKETS & PILLOWS! EXTRA PREP FOR THE TEACHERS! EXTRA PREP FOR THE TEACHER! PRINCIPAL WILL READ TO EACH CLASS IN A COSTUME VOTED BY SCHOOL!